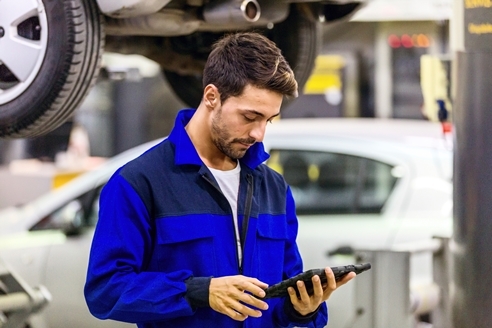 A motor vehicle technician services and repairs light vehicles such as cars and vans and works either in dealerships that focus on a particular manufacturer, or for an independent garage that deals with many different makes of vehicles. The nature of the work ranges from replacing simple parts through to solving complex faults with the use of diagnostic methods and equipment. Today’s apprentice has to demonstrate expertise in the technical side of their role. They must have strong problem-solving skills and a good grasp of the theoretical and practical aspects of a vehicle’s systems.